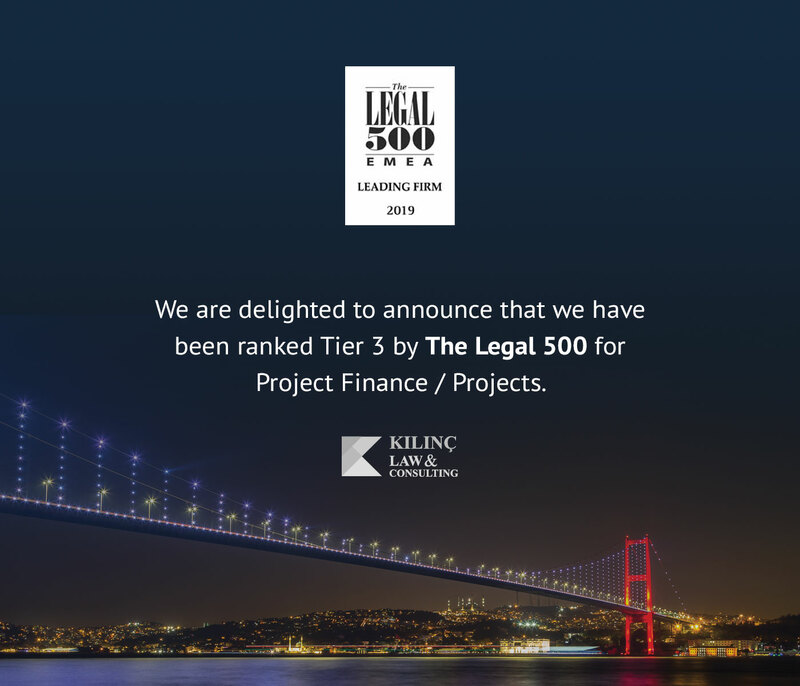 Levent Lezgin Kılınç is the Founder and Managing Partner of Kılınç Law & Consulting. 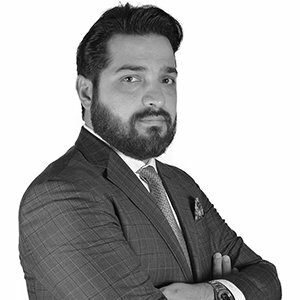 He advises foreign investors and assists them in their transactions and also advises in relation to dispute resolution matters, both internationally and in Turkey. Levent’s practice focuses on corporate governance, mergers and acquisitions, investigations and dispute resolution. He advises clients extensively on matters involving cross-border acquisitions, joint ventures, private equity investments, strategic investments, investigations and litigation across a wide range of sectors including financial services, retail, transportation, energy, and logistics and manufacturing. Prior to founding Kılınç Law in 2014, Levent worked at the State Oil Company of Azerbaijan Republic (SOCAR). He contributed to the legal processes of major projects highly significant in the energy field in Turkey today, such as Star Refinery, Trans Anatolian Natural Gas Pipeline, Wind Power Plant Project and Thermal Power Plants Projects. Prior to this, Levent trained at an international law firm in Arizona, United States, as a foreign legal counsel. He has worked on energy projects related issues, as an advisor to major energy companies. He then joined one of Turkey’s leading Participation Banks as the legal counsel responsible for international banking transactions. Representing Pasha Investment Bank in respect of all of its acquisitions, joint ventures and financings in Turkey and Azerbaijan. Advising Uber, the American peer-to-peer ridesharing, taxi cab, food delivery, bicycle-sharing, and transportation network company, in respect of all its needs including incorporation, litigations and regulation. Instructed by YU Group, a foreign real estate development company, in respect of its real estate projects, including public tenders and shopping malls in Sakarya and Istanbul. Acting for SOCAR in respect of its litigation, corporate, regulatory, and competition areas, as well as SOCAR Fiber’s corporate and regulatory matters. Advising ECOLAB, a global leading company of water, hygiene and energy technologies and services, in respect of its joint ventures, litigation, corporate and all regulatory issues. Representing Akgun Group, a leading ceramic company in Turkey, in respect of their acquisitions in Bulgaria, Iraq, providing full range of services including litigation and corporate advice. Instructed by SEDCO Holding, a Saudi Arabian investment company focusing on real estate projects, in respect of its joint ventures and potential acquisitions in Turkey. Acting for DOKA Group, an Austrian international producer and supplier of framework used in all fields of the construction sector, in respect of its projects and litigations in Turkey. Instructed by one of the leading aviation operators in Turkey in respect of all its acquisitions, financings, regulatory and litigation matters.